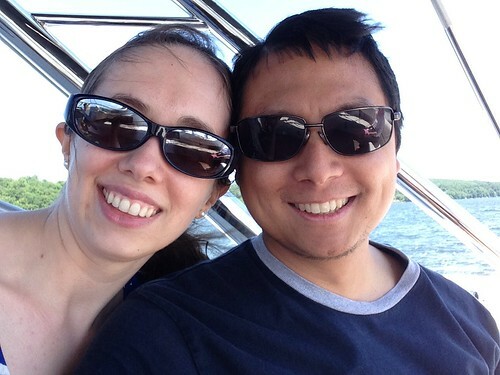 Had a fun weekend visiting relatives in Connecticut for a mini-family reunion, and dropping in on Amy’s parents for Father’s Day. 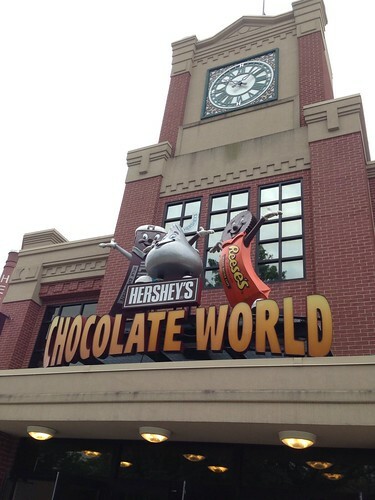 But first, a detour through Hershey, PA, to stop at Chocolate World. 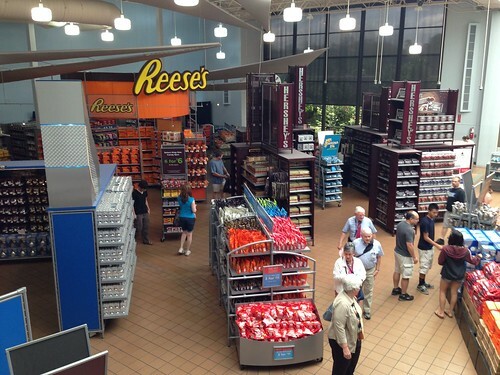 Relegated these days to a marketing sideshow near the main attraction of Hersheypark, Chocolate World is home to the famous Chocolate Factory Tour , a classic dark ride through a simulated chocolate assembly line, punctuated by loud singing cows. I love dark rides, and Amy hadn’t been there for years, so it was worth the extra hour of travel time just for the experience. And the chocolate. Then it was up through Pennsylvania, through NJ and NY, over the Tappan Zee Bridge, and into Connecticut to reconnect with uncles and aunts and cousins whom I hadn’t seen for years, visit Stew Leonard’s, and ride a boat around Candlewood Lake. Then it was down to New Jersey to say Happy Father’s Day to Amy’s dad and congrats to her brother Bob and now-fiancee Eli. 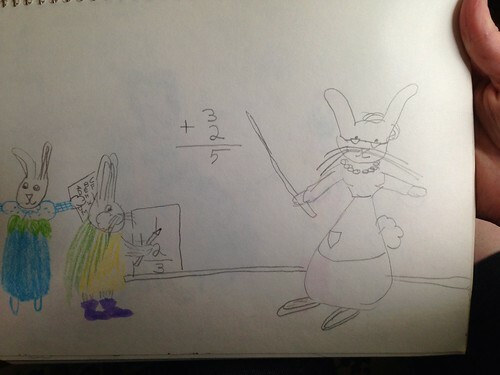 We went to church at FBC Westfield and ate at Applebee’s and looked through one of Amy’s old childhood sketchbooks. Full weekend photoset here. We drove down I-95 coming back, and that was okay, but I really enjoyed the ride up through Pennsylvania; I may drive that way again on trips up north; the mountain scenery (plus skipping I-95 traffic) can be worth the extra travel time.